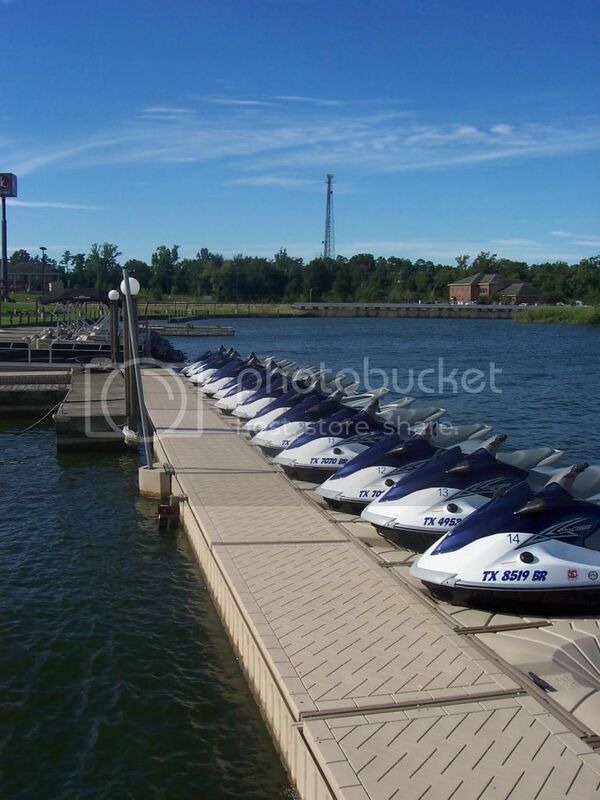 Water Sports - Fun on Lake Conroe - Buy Texas Now!Buy Texas Now! Nearly 12 months out of the year you will see sailing, jet skiers, water skiers, high speed power boats, and kayaks on Lake Conroe. Winters here are relatively mild (last year excepted) and the lake stays fairly warm. Nothing that a wet suit couldn’t take care of. So naturally there is a massive fleet of boats that uses the lake for recreation of all sorts. For the sake of safety the lake is patrolled by the Constable from Precinct One. 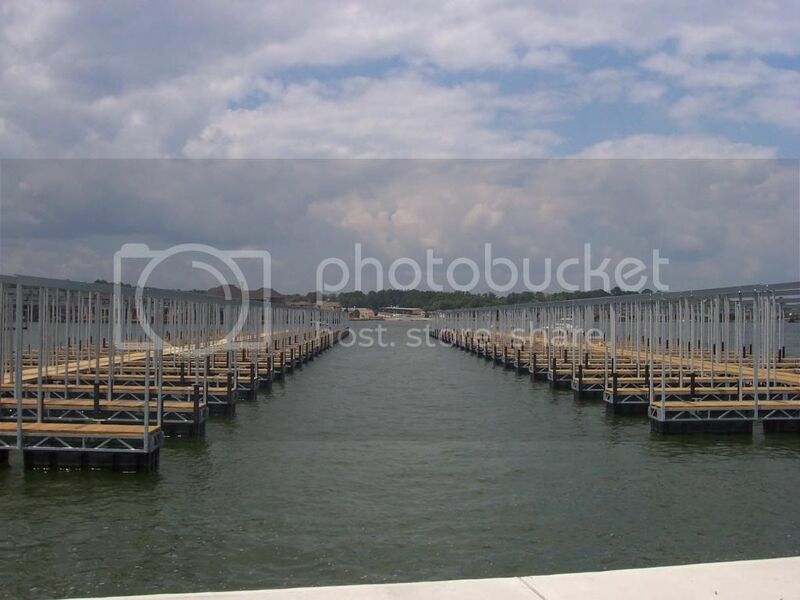 The Precinct One Constable also provides the Lake Patrol Officer: under contract with the San Jacinto River Authority. To reach the Constable’s office, please call (936) 539-7821. The U.S. Coast Guard Auxiliary provides boating safety training programs and volunteer lake patrols. 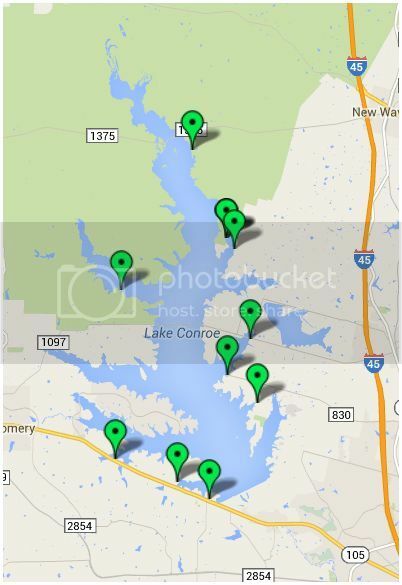 The Coast Guard Auxiliary Communication Center is located at the Lake Conroe Dam off of Highway 105. Their phone number is (936) 588-3322.